The diagnosis of diabetes should not be a shock for a patient, but should be seen as last warning, last chance to balance glucose regulation. Changing patient’s lifestyle and pharmacological therapy can prevent or at least delay the occurrence of diabetes type 2. -Doctors recommend, weight reduction of 5-10% and physical activity of at least 30 minutes a day. The most important thing is to have proper diet. The risk of cardiovascular disease in these people is higher in comparison with the general population and doctors recommend taking appropriate protective measures as early as possible. Therefore, unless these recommendations, it is important to regulate blood pressure, normalize lipid levels and stop smoking. -- Become more active: regular physical activity is an essential part of diabetes treatment because it lowers blood sugar, fats and insulin resistance. It is recommended to practice 30 minutes every day, five days a week. Usually doctors recommend moderate physical activity – hiking, preferably in nature. You can also try swimming or biking. And If you are eager to try more intense exercise, consult with your doctor. -Lose weight: there is no need to apply strict diets or rapid weight loss. 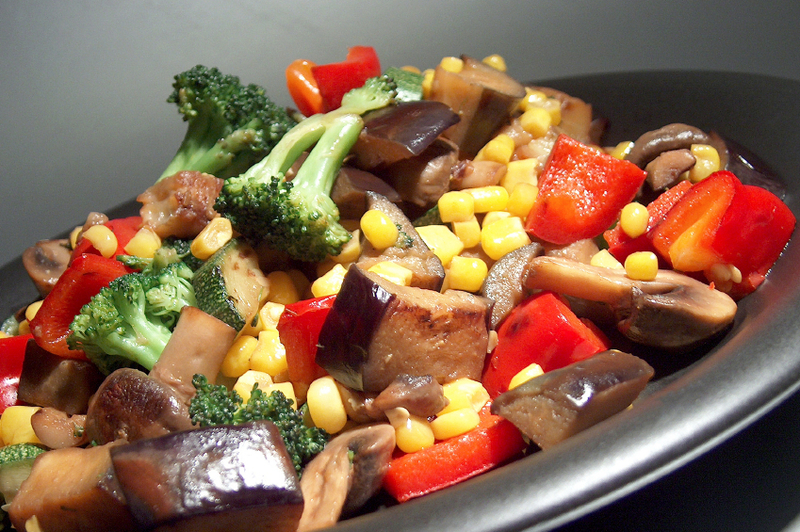 At the beginning it would be beneficial if you lose even little weight. 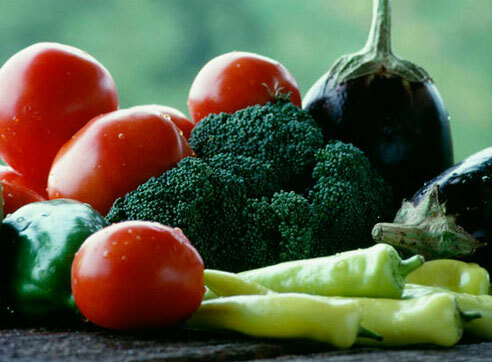 --Eat healthy: eat more fruit and vegetable, food rich in fiber, fish, nuts, whole grain cereals and use olive oil. Avoid food high in sugar, all kinds of sweets, sweet soda, food high in fat. Use low-fat dairy products. Follow these tips to proper nutrition. -Sleep regularly: insufficient sleep will not only make you feel tired, but it will disrupt proper secretion of certain hormones in your body which will lead to fat retention, improper utilization of insulin and obesity. 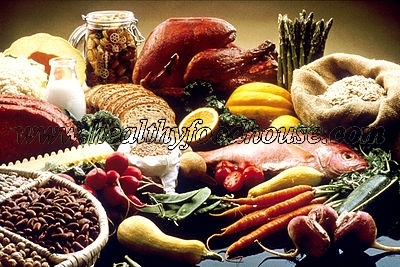 -High protein diet with 35% share of protein can improve glucose level in blood and will not affect kidney function. -Eat more Broccoli – Scientists at University in England found that ingredients found in broccoli, help the body create enzymes which protect blood vessels which leads reducing the risk of cardiovascular disease in diabetics. Also, this is especially important, because diabetics often suffer from heart disease. -Drink more Chamomile tea – Daily consumption of chamomile tea combined with healthy meals can help you prevent complications caused by diabetes, advice researchers from Japan and the UK. The findings are based on experiments in which extracts of chamomile were given to rats suffering from diabetes during a period of 21 days. Rats who received chamomile supplement showed a significant reduction of blood glucose level. Extracts have also shown to be effective in inhibiting certain enzymes associated with the development of diabetes complications. Loss of vision, nerve and kidney damage are some of the diabetes complications. Take True Measures: you do not have to be perfect, just give everything you can in terms of your health. Start with small changes, which will provide you long-term benefits!